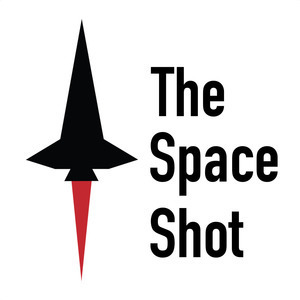 Tory Bruno, CEO of United Launch Alliance stops by to talk STEM, education, history, and more on the latest edition of the Cosmosphere Podcast. Thanks again to Tory and the wonderful communications team at ULA for making this happen! Check out the United Launch Alliance website for information on launches, launch vehicles, and more. The United Launch Alliance (ULA) Student Rocket isn't some little Estes model rocket, click this link to learn more about this spectacular student built sport rocket. The community efforts of ULA are highlighted at this website. If you're a student or the parent of a student, look at the internship opportunities at ULA by clicking this link. Learn more about the Parker Solar Probe and the incredible mission to "touch" the Sun. Click this NASA link for more. For information about the Cosmosphere, check out cosmo.org for news, events, and hours.